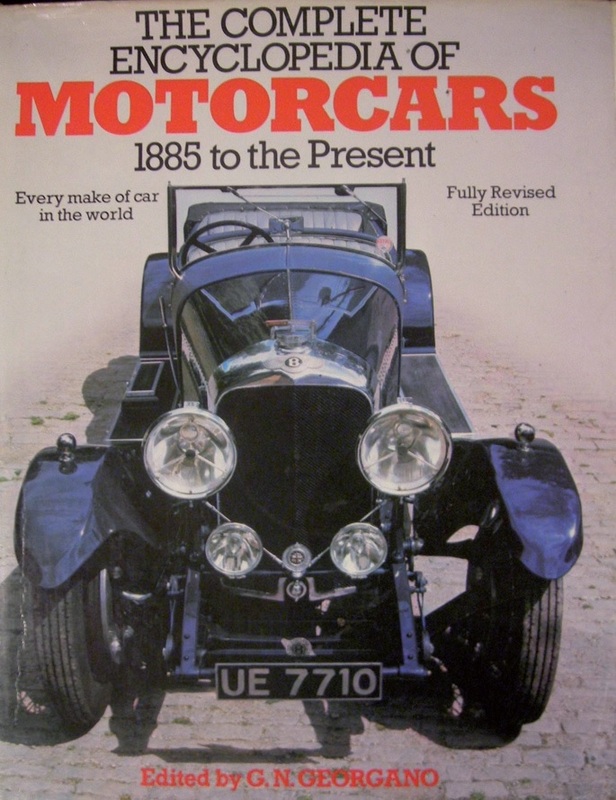 The Encyclopedia is 650+ pages and it describes some 4000 car makes from all over the world with photos of examples of many of them. Nick edited the book in at least 3 editions with contributions from some 30 authors. The publisher is Ebury Press.